Thanks to a quick trip to Neiman Marcus, I may have found the booties to end my ongoing ankle boot search. But with as much as I love a good deal, I'll have to see what options Nordstrom Rack has for me before I give in and order these bad boys. I'm beyond excited but yet very, very afraid to go to the Cartier Jewels exhibit at the Denver Art Museum - properly known as Brilliant: Cartier in the 20th Century. 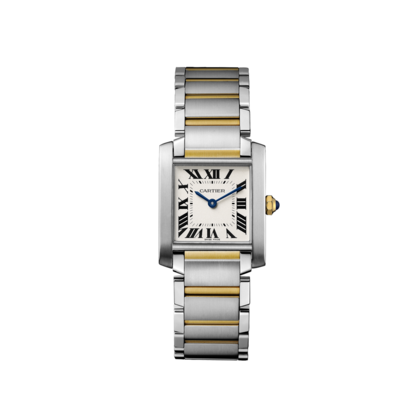 I'm forever in love with the one and only Cartier watch in my collection but, still my wish list is filled with quite a few of their other pieces (see below). I suspect this exhibit may cause me temporary insanity concluding with a quick and dramatic maxing out of my credit cards. This could get interesting. LOVE bracelet - debating between pink and yellow gold. Posted on November 18, 2014 by Amanda.